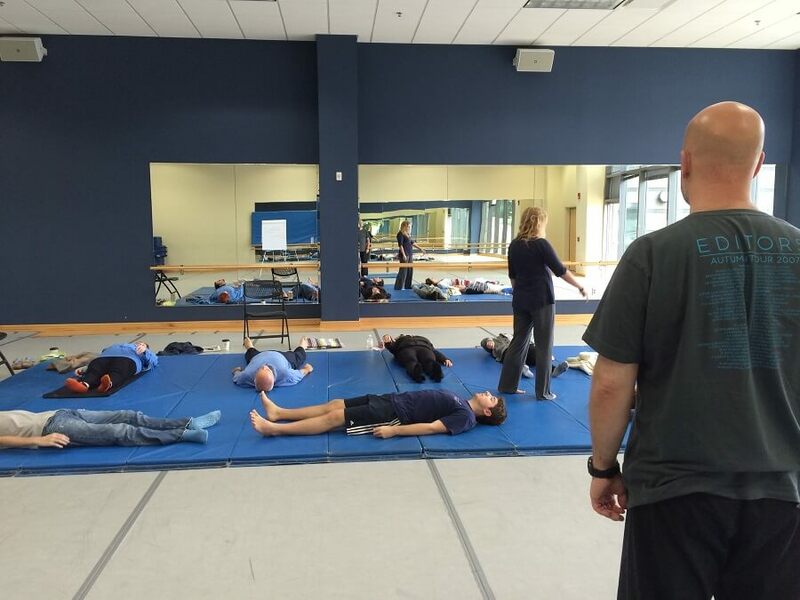 The Feldenkrais Method® uses movement and attention to create conditions for organic learning. The method was developed by its founder, Moshe Feldenkrais, a physicist, structural engineer, and Judo master. 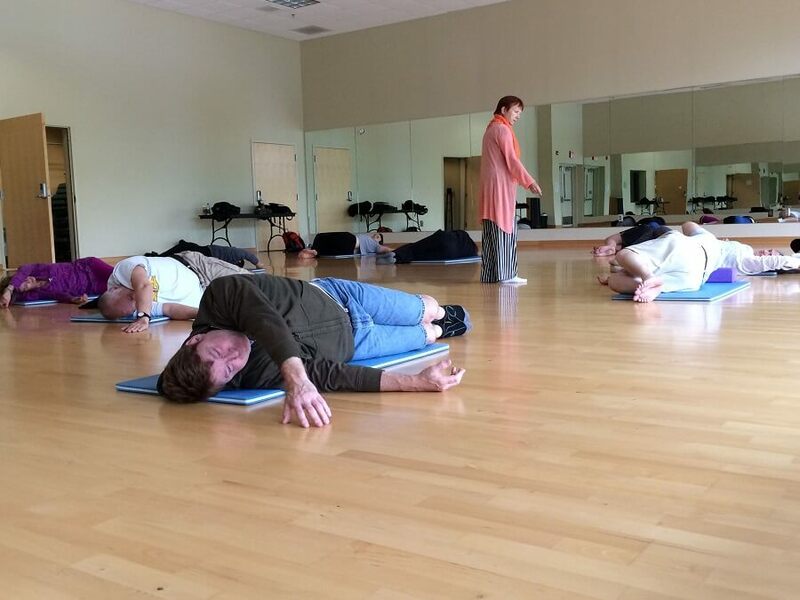 Feldenkrais lessons, called Awareness Through Movement®, include a process of sensory experiences using the intelligence of the nervous system to reduce effort, develop new habits, and enhance functioning. 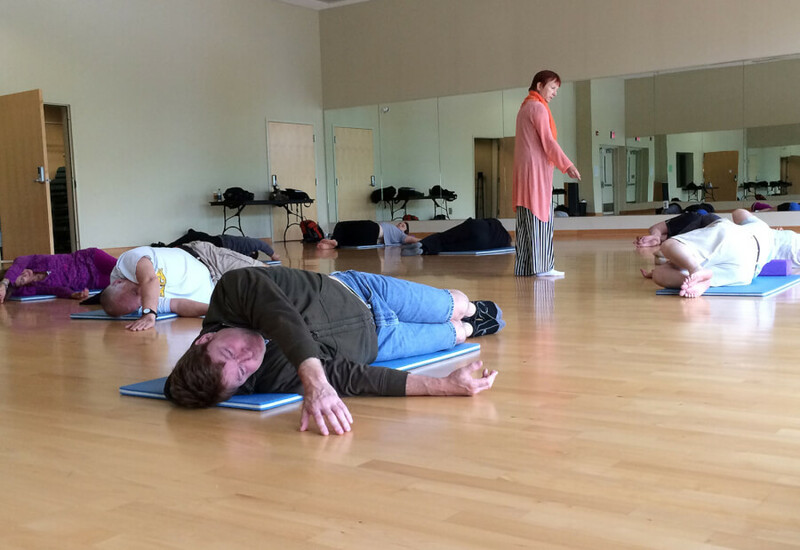 Emotional Body® sponsored workshops may include Feldenkrais® Awareness Through Movement® lessons taught by certified practitioners. 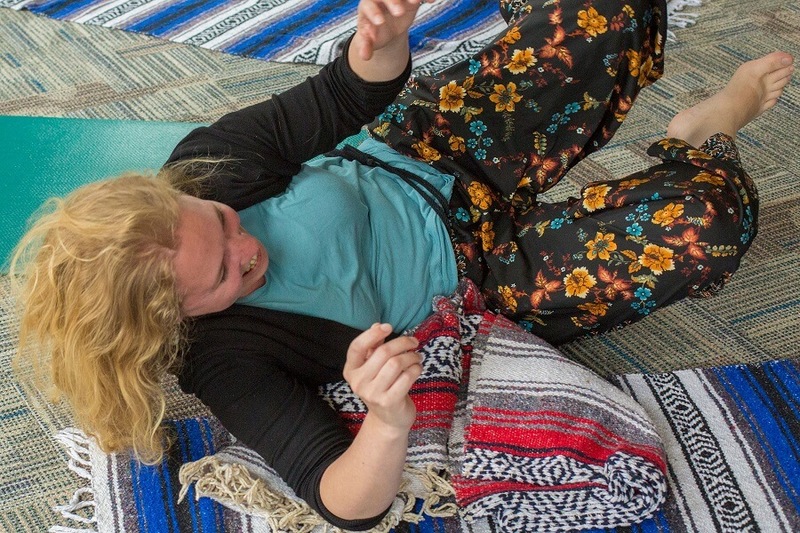 Lessons can take place lying on the floor, sitting, standing or walking as a practitioner describes a sequence of movements that work like a physical riddle. Each new movement is repeated and explored, inviting the personal investigation of movement relationships. Lessons are designed as gradual, gentle explorations of internal sensations, while encouraging curiosity and personal discovery in our breathing, posture and movement. This raised awareness can be used to release chronic patterns of tension and create new movement possibilities, bringing us closer to realizing our full human potential.